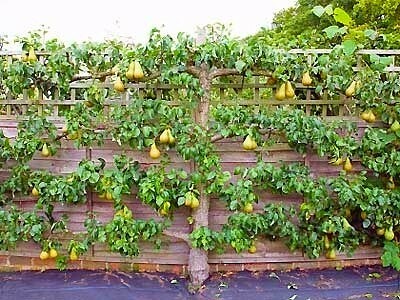 Similar to Ultra Dwarf Patio Fruit Trees, Espalier's are a great option for those of you gardening in small yards. 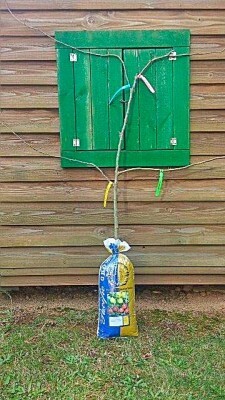 Because they are trained to grow upwards and out their formation maximizes your garden space. They are elegant and provide several options as they will trail along a fence line, trellis or the side of your home. In addition to their unique beauty they will also provide you with a harvest, excellent varieties include apples, pears, peaches and pomegranates. Once again proving that you can have an edible garden no matter its size.